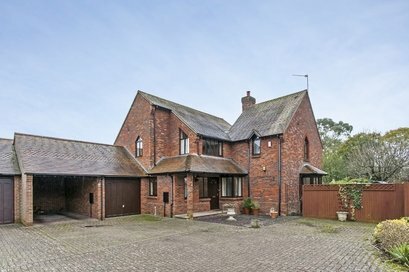 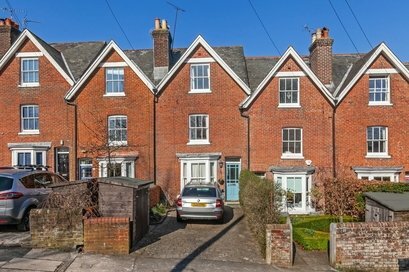 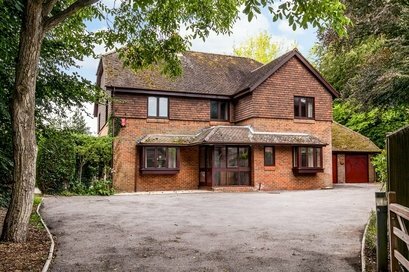 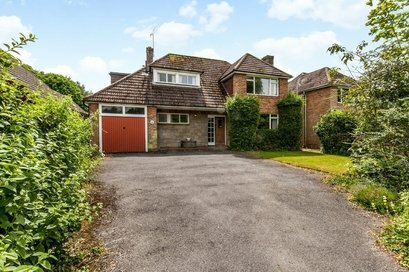 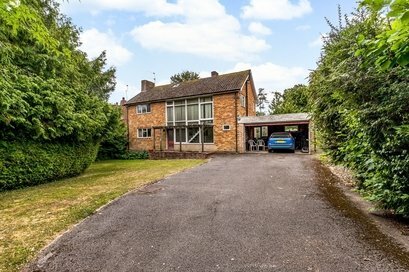 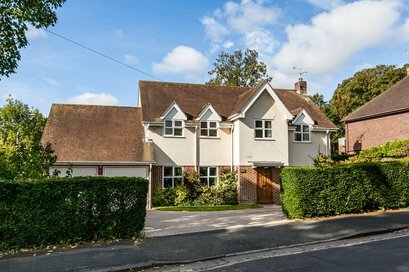 A modern detached house situated within a delightful mews. 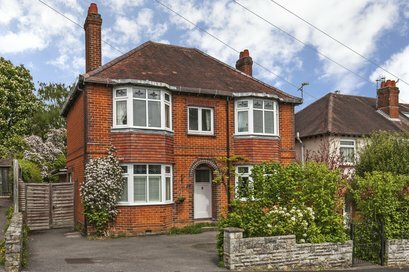 A well-proportioned detached house situated within a most sought-after location, affording excellent access to the station, schooling and local shopping facilities. 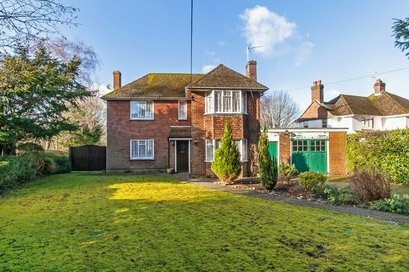 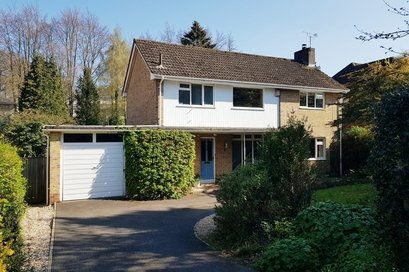 A well-proportioned detached house situated within a popular and sought-after location affording excellent access to the station with scope for extension and improvement.